In the second part of this historical series, we look back to the world of Champagne in the 1870’s. 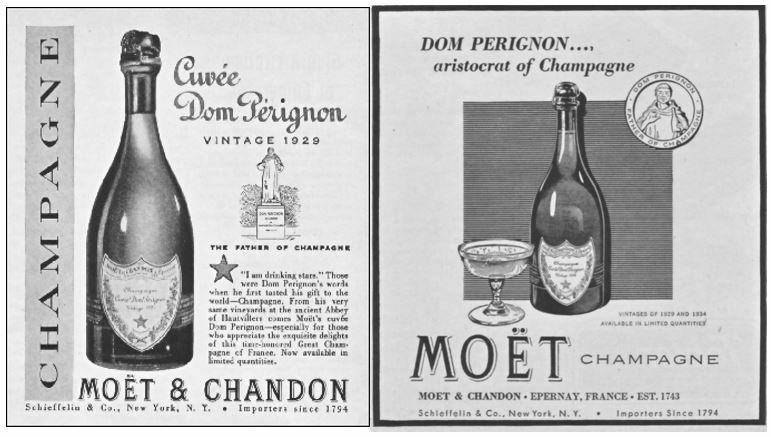 Champagne in the 1860’s saw the roots of style and prestige sown, and customer interest began to grow once producers had managed to deliver larger volumes of a sustainable product. What they still hadn’t managed to crack though were the natural weather elements that winemakers now routinely correct with a standard toolkit. This runs the gamut of the entire growing process beginning with different trellising systems to help the vines avoid frost damage, the use of chemicals and pesticides to keep fungus, disease or pests away, all the way through to the tinkering that can be done in the winery to ensure a balanced product is achieved year after year. At the start of the 1870’s, winemakers would have been optimistic for the new decade. 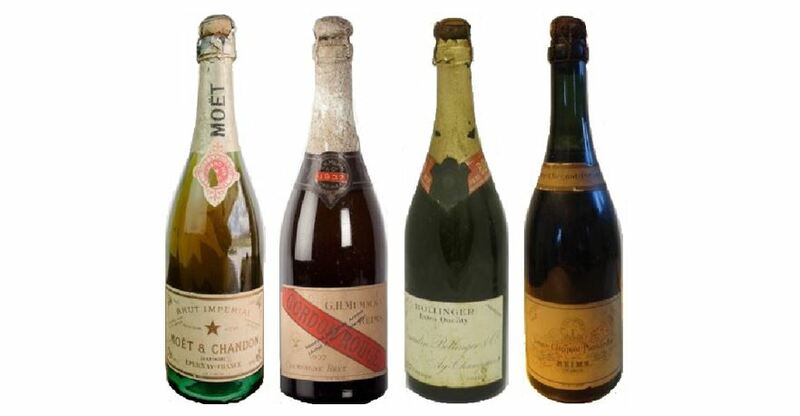 Although 1869 hadn’t been an impressive vintage they were still basking in the success of the classic 1868, and the changeover from the old fashioned sweet Champagne style to the now classic dry style had begun. Added to this sales were steadily beginning to rise, helping to keep their businesses ticking over in times of poor harvest. The year of 1870 was one of those harvests where vintners would have been perturbed as, through careful selection to remove blighted grapes, they were able to produce wine of a good standard, but in only limited quantities. When producing less volume whilst continuing to have all of the associated costs of a large crop it was a natural first step to increase bottle prices; after all, the market seemed to be increasingly buoyant. There was one further factor to consider though, and this was the Franco-Prussian war which had broken out in the July of that year. This uncertainty threatened the economic stability of the country and there was the real chance that, having now managed to bring a product to market, demand would be hampered with people tightening their financial belts. Happily, the scarcity of the wine and a general understanding on the public’s part of the production risks in a time of war, meant that the market bore the higher prices regardless. The smaller crop had come to the rescue. Although they would be quite unaware at the time, this would be where their luck ended, and this smaller volume of higher priced wine would need to support their businesses for some years to come. 1871, 1872 and 1873 were all poor years, getting gradually worse with each harvest, and ending with a poor crop that was only one third of the size of a standard year. Those growers and producers who managed to weather the storm desperately needed a good vintage, and they were rewarded with the magnificent 1874. The sun was constantly shining throughout the summer and the resultant grapes were so ripe that the wines took on a deep, dark texture. It was said that this ‘mahogany streak’ meant that it was easy to spot when the 1874 vintage was served to you, so distinctive was the colouring. Being the first excellent vintage of the decade, this was also the turning point (see previous article) where the sugar levels were not heavily topped up and the drier style was born. The good times continued with the 1875 vintage which turned out to be the most prolific of the entire 19th century. Approximately 98 million bottles were produced in the entire Champagne region (2.5 times bigger than the 37 million bottles of excellent 1874), and with most of it being of a good quality, it certainly held its own. Conversely this bumper crop was both the making and the undoing of the year as, with such a deluge of grapes having been picked, the prices that the growers could achieve from them was severely diluted. What this meant in real terms was that the winemakers were actually getting roughly just under half as much money per gallon as they had been paid for the 1873, and that was a significantly poorer wine. Both 1876 and 1877 continued to give larger than average crops but they were not of vintage standard and deemed as failures. The overall quality of the wine was thin and overly acidic in nature and therefore wouldn’t fare well in the ageing process. Perhaps it is a little ironic that, at a time when Champagne had turned its back on a sugary sweet style, this may have been the one thing that could have saved the thin year? Continuing the fluctuation between good and bad, 1878 was a healthy crop in both size and quality, but was followed by the 1879 which turned out to be the smallest vintage on record (at that time). Although the quality of the wine was deemed as moderate, the scarcity of the product (less than 10 million bottles for the whole of Champagne!) came to its rescue again and resulted in both higher prices and strong market demand. As the next decade loomed, growers and producers would have been no more certain of what fate awaited them, still being entirely at the mercy of the elements, continual political tensions, and a market that may finally be broken by price. I am indebted to the works of Mr. Andre Simon for inspiring the bringing of this historical information back to the public eye.